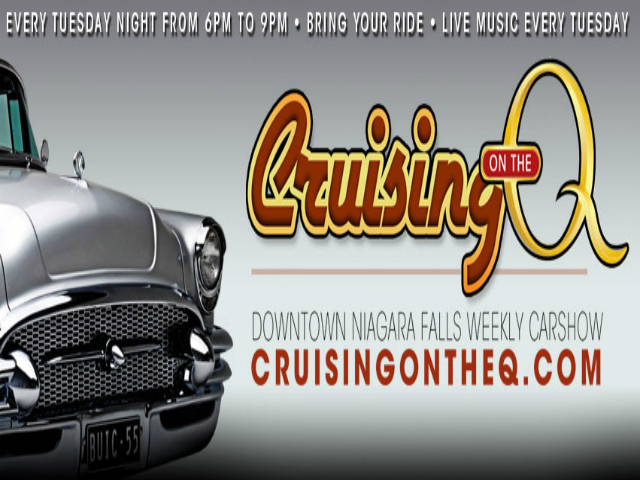 Join us EVERY TUESDAY (starting May 5) in downtown Niagara Falls for Cruising On The Q! Come and see classic cars, hot rods, custom rides and MORE! Family fun event... and best of all, it's FREE! 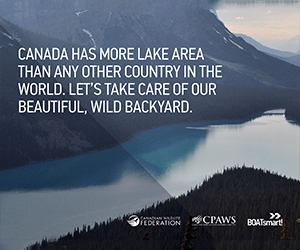 Weather permitting.